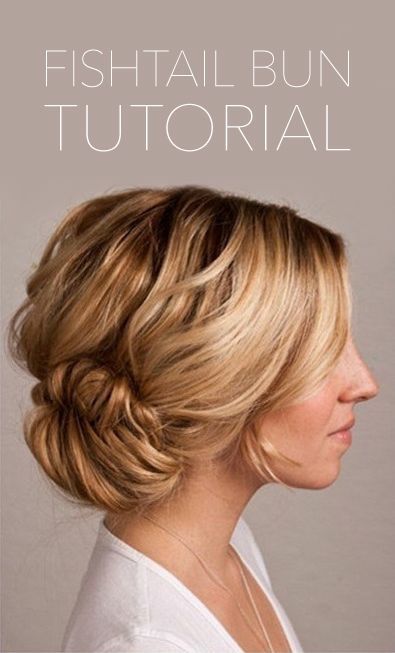 Here’s a super lovely wedding hair tutorial we found on Pinterest…its really easy and simple. 1) It looks like you want to start with some texture in your hair so go ahead and use some product and curl it up a little. You might want to back comb and tease it up some at the crown and in the back to add some more volume there, too. Then do a fishtail braid. This one is done to the side but it could also be done in the middle. 2) Then pull the braid so it loose and wide. 3) Twist it into a bun and secure with pins. So pretty! For more wedding hair ideas check out the links below…. This is so pretty and looks simple enough! I’ll have to give it a try this weekend! This is a gorgeous hairstyle. It is also perfect for hair with a natural wave! What a lovely updo. I have a wedding to go to in a few weeks and this would be a wonderful way to do my hair. I am definitely pinning this tutorial!! 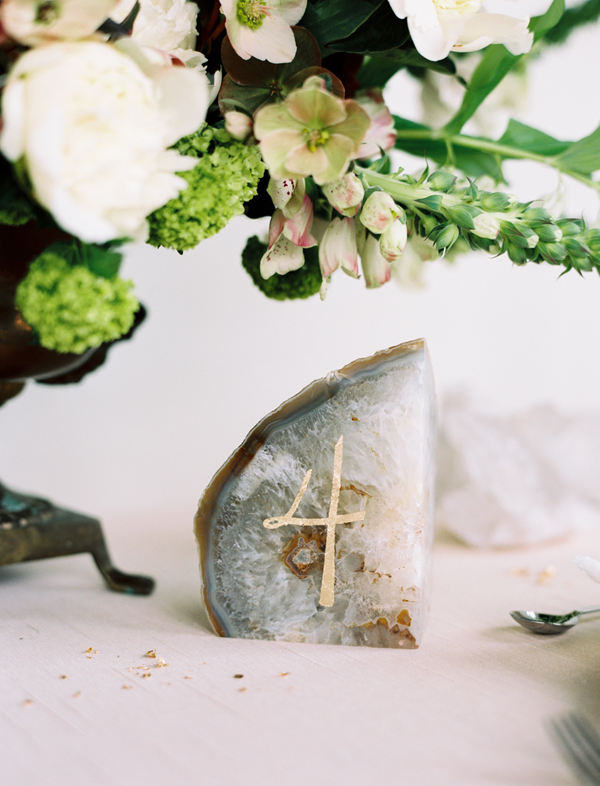 I came across your blog and I’m loving it! I finally figured out how to fish tail braid, and was excited about trying this, how did you twist it into a bun exactly?